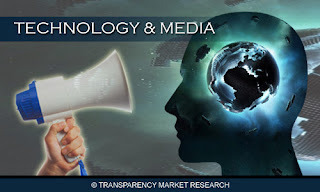 Transparency Market Research includes new market research report "Content Delivery Network (CDN) Market - Global Scenario, Trends, Industry Analysis, Size, Share And Forecast 2011 – 2018" to its huge collection of research reports.CDN stands for “Content Delivery Network.” This network delivers a variety of content mainly video to web browsers, set-top boxes, mobile devices and gaming consoles. It is the basic term in online video or streaming. In the system of distributed servers, the web content and web pages are delivered based on the geographic location of the user, a content delivery server and the origin of the webpage. 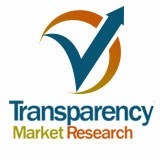 This system is highly effective in enhancing bandwidth and thus it improves access to the data. CDN comprises of applications, web objects, downloadable data objects, data base queries and media streams.